Bandai tweeted pictures of the figure after the episode aired. EDIT: Could the title get fixed? Thanks. Last edited by Vraptor140; 05-26-2018 at 09:03 PM..
Great Cross-Z has litttle difference with original Cross-Z Form so they can make Great Cross-Z with some of modifications. 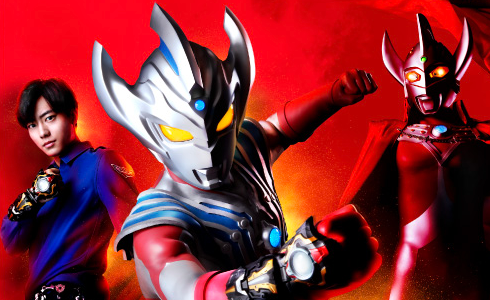 Hmm....hopely Cross-Z Magma Figuarts will be released too. Are the shoulder pads different in some way or is it just the angle? Wow... if this is legit then it makes me hate Great Cross-Z even more. It literally is just Cross-Z with a marginally different paint-job, no retooled parts whatsoever. And they retire Magma for this garbage? Unbelievable. 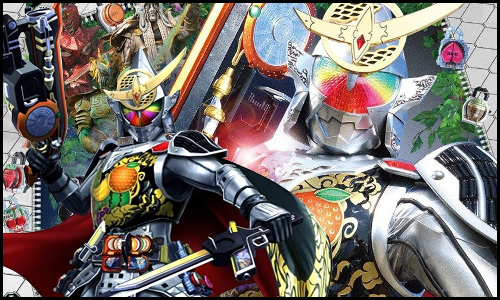 I love Build but I loathe how they screwed Banjou's Rider suits over again and again. First a great one with Cross-Z, then right into the worst-suit territory with Charge, finally back to awesome with Magma and now all the way to the bottom again with a boring, uninspired repaint. One of, if not the best secondary Rider ever and they can't just let him keep his cool clothes, it’s so irritating. Last edited by Kiwami; 05-27-2018 at 12:09 AM..
Magma is still the final form. Great Cross-Z is just the new base. Lava form cause now the new base suit has made the volcano of fists erupt? And they retire Magma for this garbage? Unbelievable. You shouldn't believe it, no. You're really jumping to conclusions here and mostly I blame whoever decided to in the other news post call Great Cross-Z the final form or whatever, which it isn't. Magma isn't being replaced or retired. So what is it for then? Banjou's jumping between Cross-Z and Magma as is, does he switch between three forms now or what?